Or maybe a fresh fruit platter? 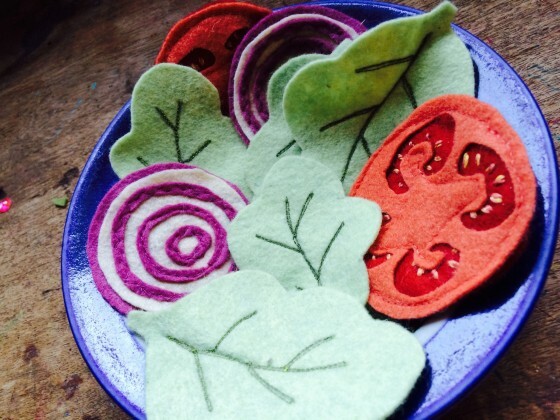 For my four year old daughter’s birthday last week, I made her some felt food to add to her play kitchen. You would be impressed by the meals she cooks up in there. 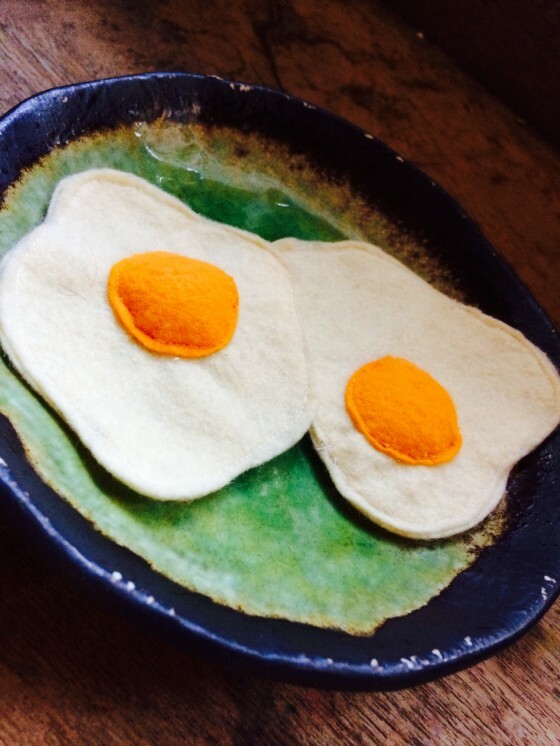 Her creatively prepared food could rival some of the best modern art. Since she is such a gourmet of the imaginary world, I thought she deserved a well stocked refrigerator! 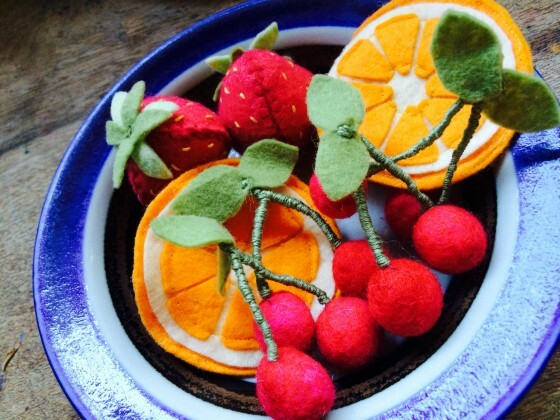 Be on the lookout for upcoming blog post on DIY felt food making tutorials and patterns! I think this is so precious!What a lucky Olivia you have.Happy Birthday sweetie.This will be passed on to your kids. You are quiet the wonderful momma Becca. 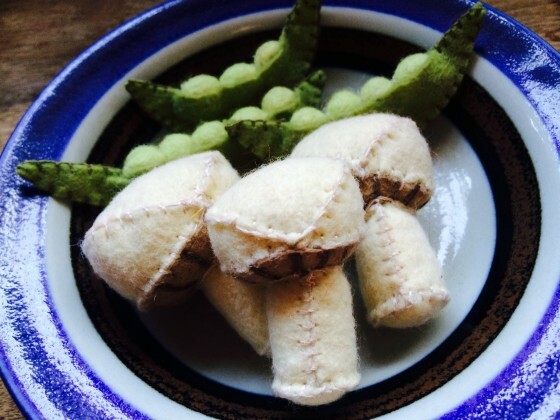 Bravo to you for paving such a wonderful path for your little sweeties.